Jack is taking this class on the road worldwide to show other hairdressers how to address issues such as overly highlighted hair in real life salon situations. Widely recognized as one of the most accomplished authorities on Balayage, Jack’s philosophy is to offer the client beautiful hair that doesn’t compromise on condition. Jack shows salons how to actually increase their colour revenue and customer loyalty through giving the client a quicker service and lower maintenance repeat visits. 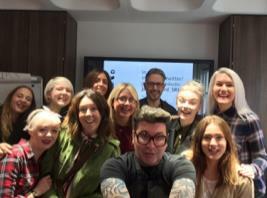 The course is split into a morning workshop and presentation from Jack before a hands-on afternoon where the team learns how they can incorporate Balayage into a busy salon column. The class also includes a presentation from Jack on the importance of social media and how to promote the new skills learnt to maximize exposure to new and existing clients. 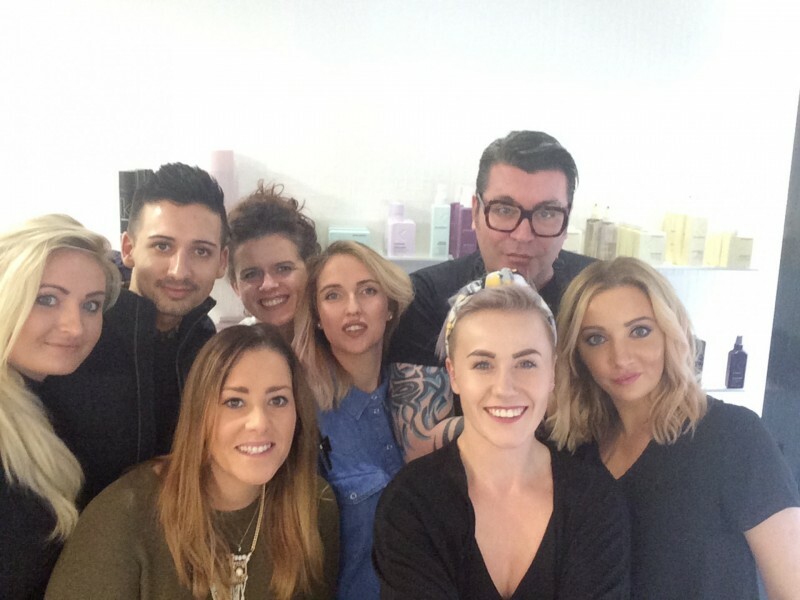 Jack Howard at Paul Edmonds, international hair colourist to the likes of Gillian Anderson, Poppy Delevingne and Suki Waterhouse, is continuing his Balayage revolution with new delegates at the Westrow salon group, Phoenix Hair & Body in Milton Keynes and The Parlour in Jersey. This can be done in the comfort of your salon, or in London for individuals, groups are kept small and intimate. Loads of practice so you leave with more confidence. A class that works best in your salon, for the many of you have already worked and trained with me this is the next step, a full day of live models. Price for In Salon £1250 + Vat , travel and expenses. A how to on navigating and putting together your digital presence from my own personal experience.